Like My Post? Subscribe Below and Get Latest Articles! In last post we showed how to create SEO content for posts and pages. 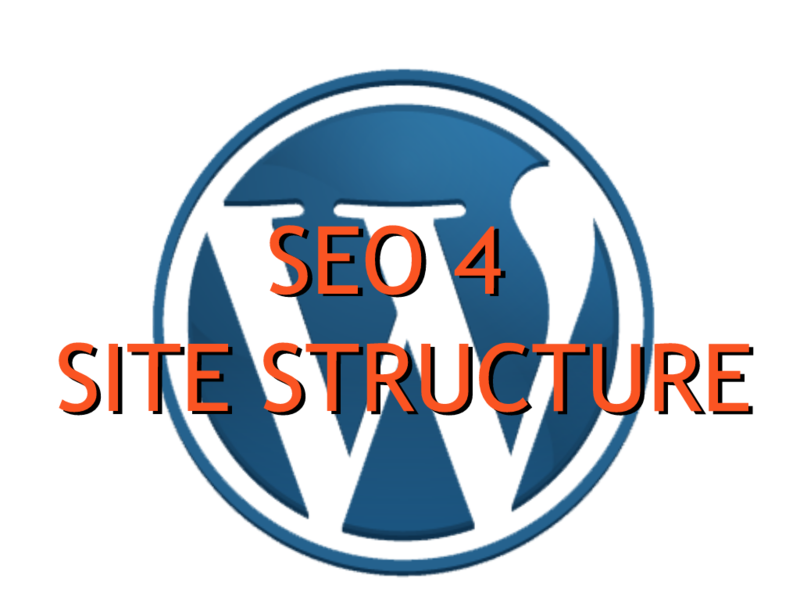 Here we show how to improve your site structure for better SEO ranking. Even though the website structure does not affect how the website looks, having a good website structure enables bots to easily understand and navigate your site. The easier bots can understand and navigate your website, the easier they can index your site and the higher your website rank becomes. 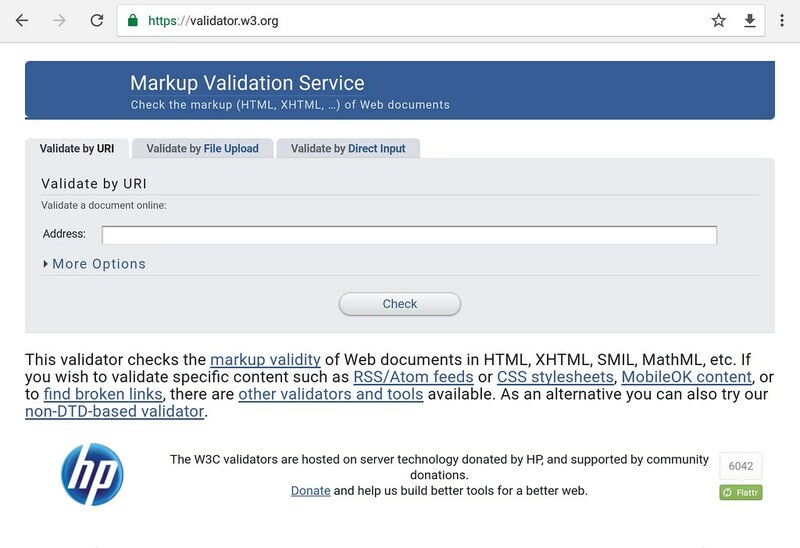 The W3 Validator is a nice tool to check your website structure. 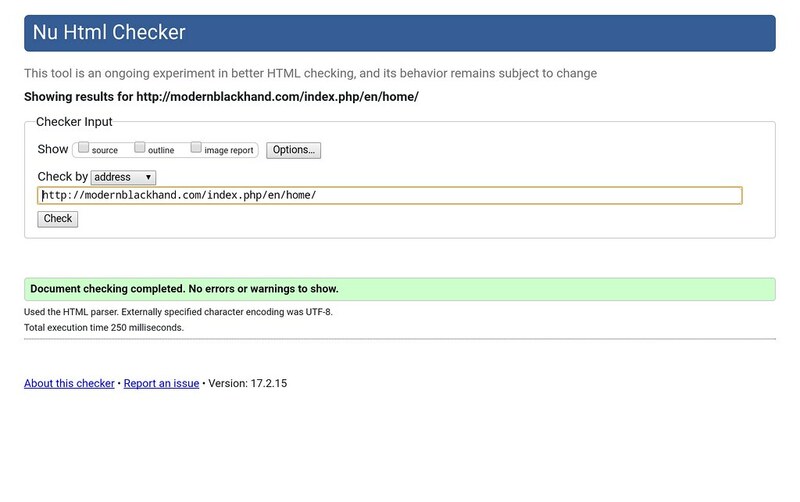 Simply entering your page’s url and it will tell you your site’s structure problems. Clean check results for my website. The header hierarchy <h1>, <h2>… represents the relative priority of the content. A well structured header hierarchy clearly tells the bots what to focus. Each webpage should have only one <h1> . Sections should have <h2>, and so on. As the header tag has different default sizes, many new coders (including me) will use the wrong header for a proper display size. This should be fixed by switching to the right header and use CSS to fix the sizes. When you write a post or a page, make sure to pay attention to the headings you use in the post. The post template should use the <h1> tag for your post title, and in the editor sections should start with the <h2>, and so on.